Research shows that people from working-class and minority backgrounds are hugely under-represented within arts and culture in the UK. Yet, with a strategic place at the heart of our communities and with a workforce dedicated to enriching the lives of everyone, libraries provide a bridge to culture, creativity and expression. And, with the UK’s economic prosperity predicted to be driven by creative industries, it is important that as many walk across that bridge as possible. A 2018 report titled ‘Panic! Social Class, Taste and Inequalities in the Creative Industries’, showed that as little as 12.6 per cent of people in publishing and only 18.2 per cent of people in music, performing and visual arts are from working class backgrounds. Whereas only 2.7 per cent of workers in museums, galleries and libraries are of BAME background. 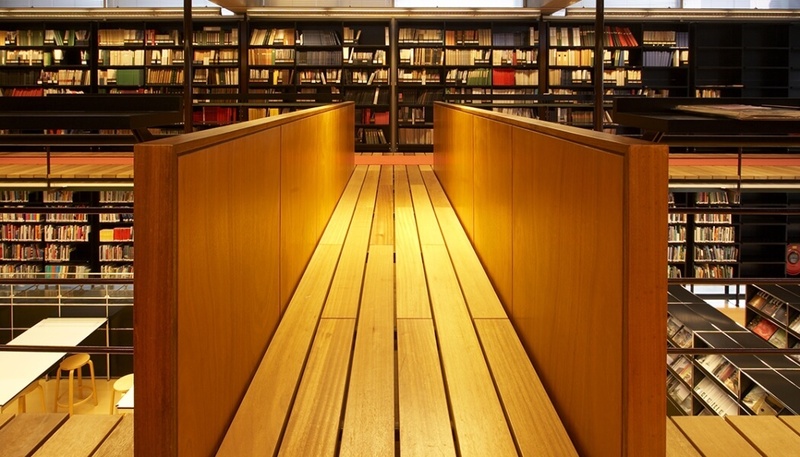 “Given the libraries’ role within the community – as a trusted, open, free public space accessible to all – it follows that the user profile is generally more diverse than that of other cultural sectors,” the study said. “If you don’t have the financial ability to [travel and visit cultural venues], or your parents never did when you were young, you never get that sense of being comfortable within cultural institutions and so come to avoid them,” he said. Indeed perhaps the most commonly heard quote about poetry in Britain in the last half century, by Adrian Mitchell, suggests: “Most people ignore most poetry because most poetry ignores most people”. The argument that it is a false economy to cut funding to libraries, museums and the arts only grows stronger.